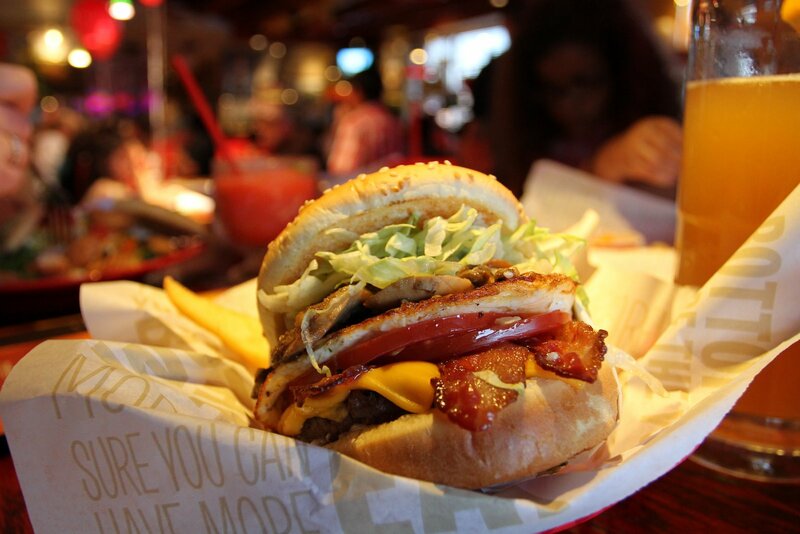 Red Robin Gourmet Burgers is a national full service burger chain of restaurants with over 450 locations around the United States and Canada. 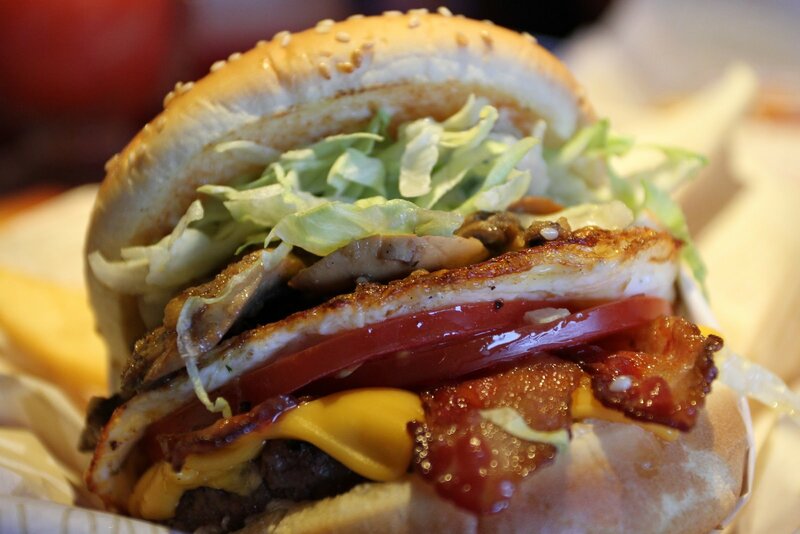 They have a full menu including appetizers, salads and sandwiches, but their specialty is their gourmet burger menu that they’ve been perfecting since they opened their doors in Seattle in 1969. I think the first time I went to a Red Robin restaurant was almost 20 years ago when the big news in my small town was a Red Robin opening up in neighboring village of Yuba City, CA. 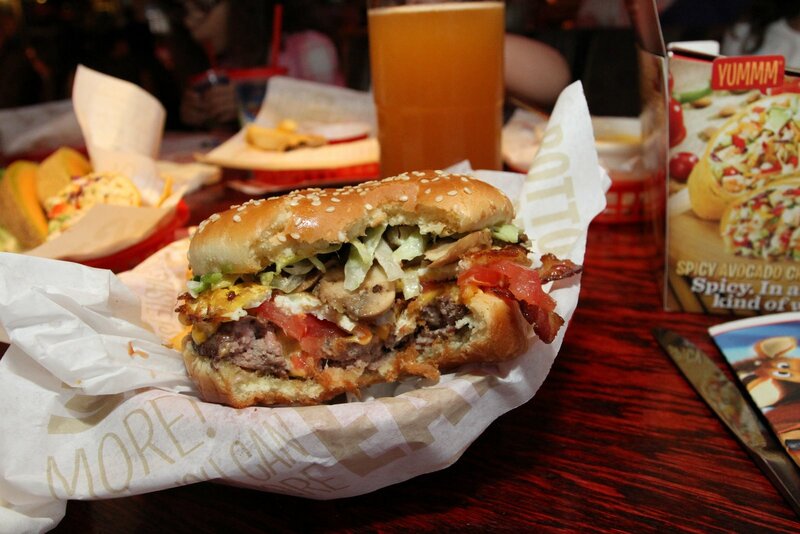 Just out of high school, many a weekend outing was started at the local Red Robin. I’m pretty sure it was at this location that I had my first cheeseburger with a fried egg. 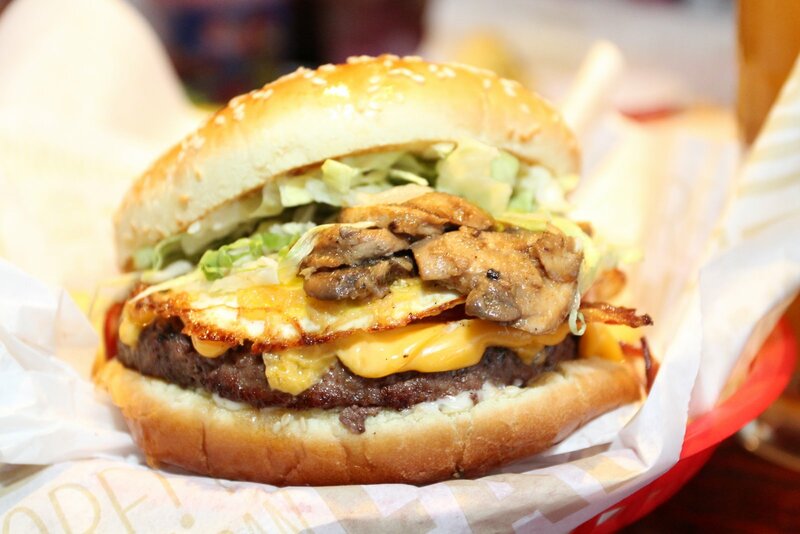 A burger like that sounded weird to me 20 years ago and I think a friend may have even dared me to order it. 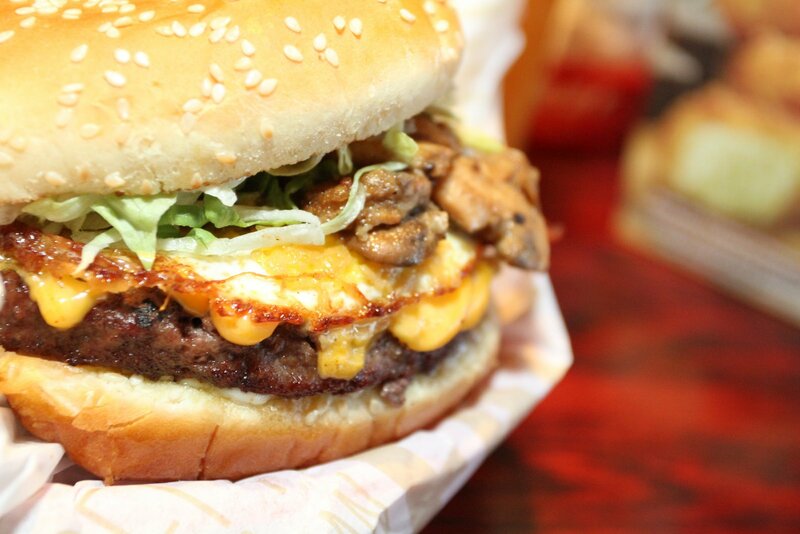 Since that first experience, I’ve been adding a fried egg to my cheeseburgers whenever the burger joint will let me and whenever I go to Red Robin, I don’t even have to look at the menu. 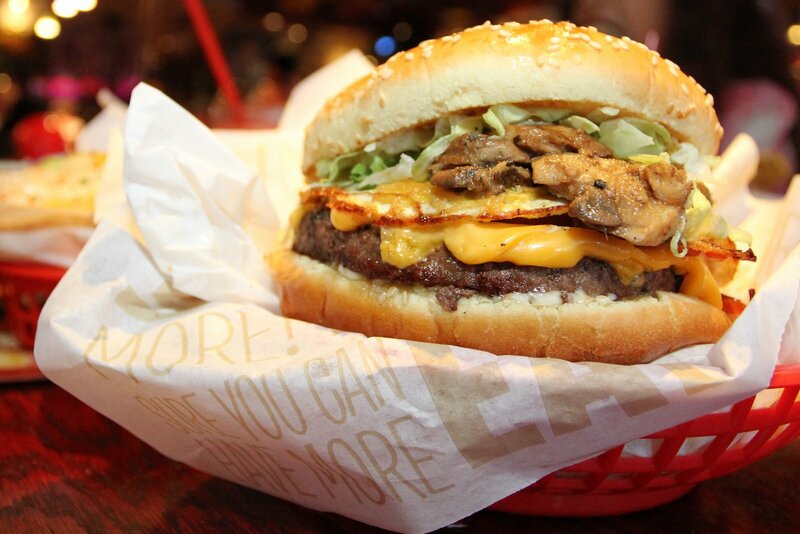 The Royal Red Robin Burger is as fancy as the name sounds. 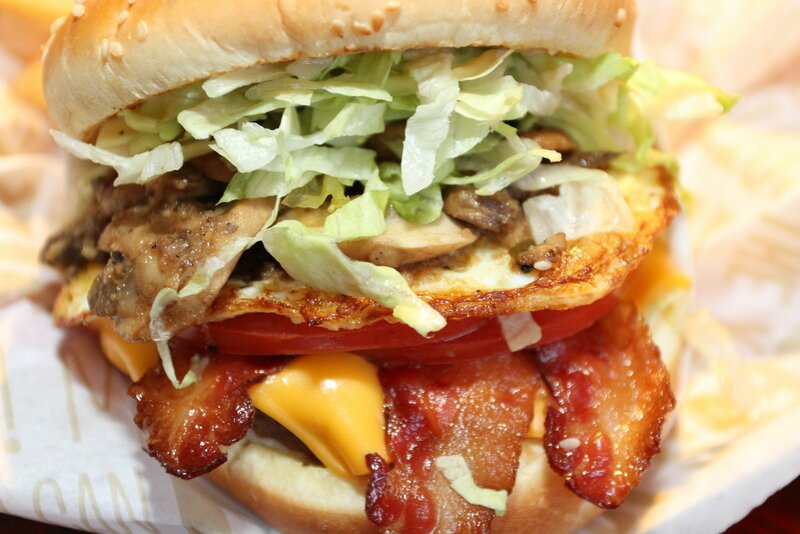 They take your standard applewood smoked bacon cheeseburger and top it with a fried egg crown. 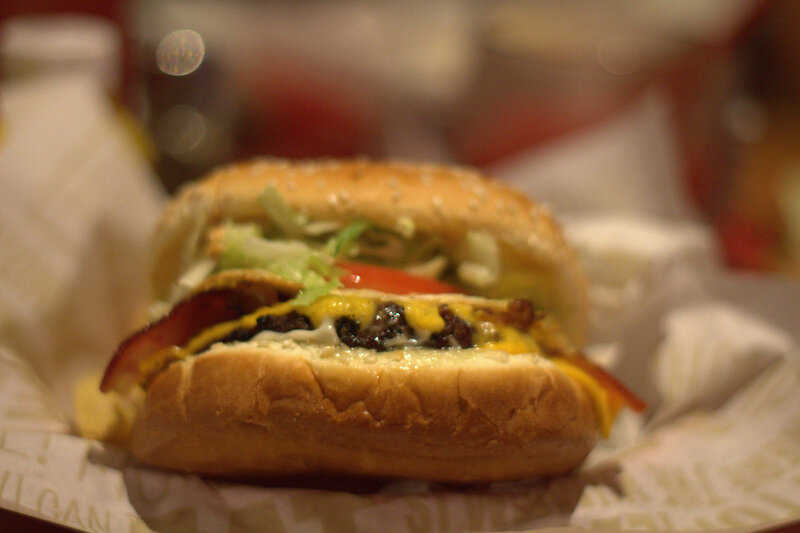 I remember my first time trying one thinking that “I’ll just take one bite”, and then after I got a taste of that salty goodness of the American Cheese and the rich taste of the fried egg, I finished the cheeseburger before I knew what happened. The patties on the Royal Red Robin Burger aren’t super huge, but they do allow you to get the burger cooked medium so it can retain its juiciness. One one of my most recent trips to Red Robin I saw a a “Chophouse Burger” on one of their table displays that had horseradish sauteed mushrooms as one of the ingredients. I asked the server to have these kicked up mushrooms added to my Royal Red Robin Burger and the extra spice of the horseradish sauteed mushrooms took the burger to a whole nother level. 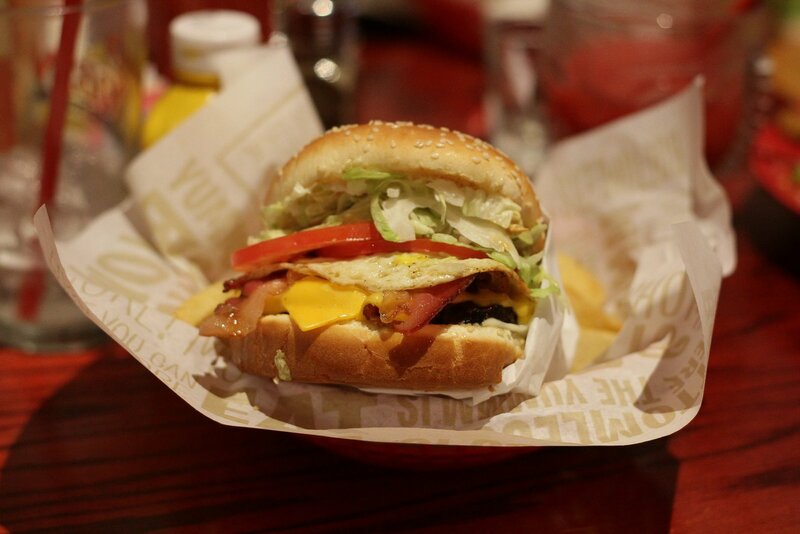 In all my years of eating at Red Robin, I’ve never had a bad Royal Red Robin Burger experience. 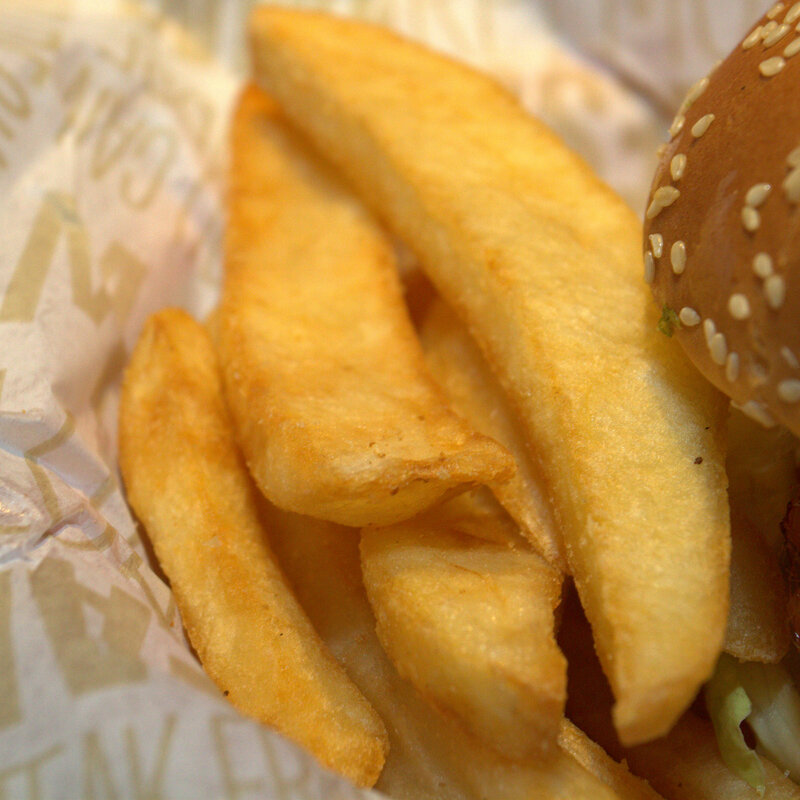 It seems to be always fresh, always juicy, and delivered right on time. I love that fact that even as a corporate owned chain restaurant, Red Robin believes in using fresh (never-frozen) beef patties and quality ingredients. 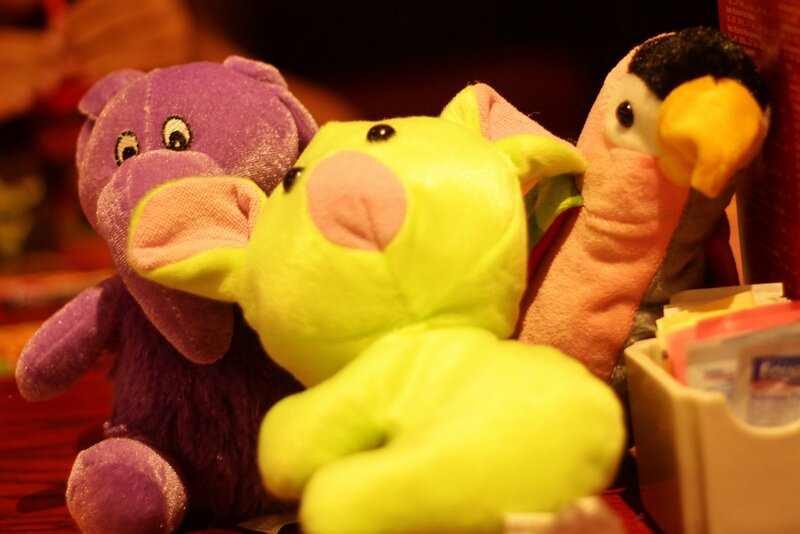 The atmosphere at our local Red Robin is always fun and my kids always pick it as their special “birthday meal” when their happy day rolls around. 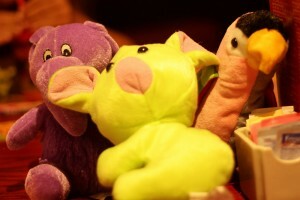 They get extra B factor points for having some great bottomless french fries one and of my favorite addictions there: the crane game. Agreed. 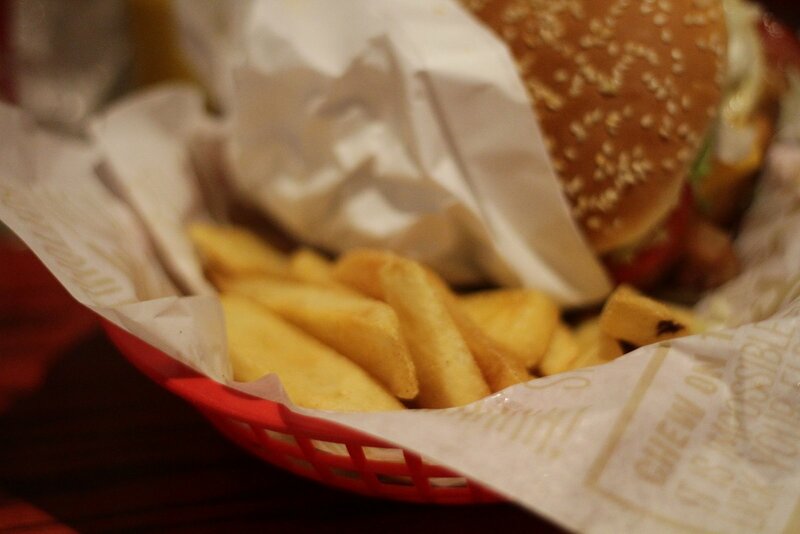 The Royal Burger is a consistently good sandwich and a great place for families.